As the Autumn season is upon us, it’s no surpirse that the Owl theme has made an explosive impact on the fashion and beauty world. From adorable jumpers to pretty palettes, it’s one of the biggest trends right now. 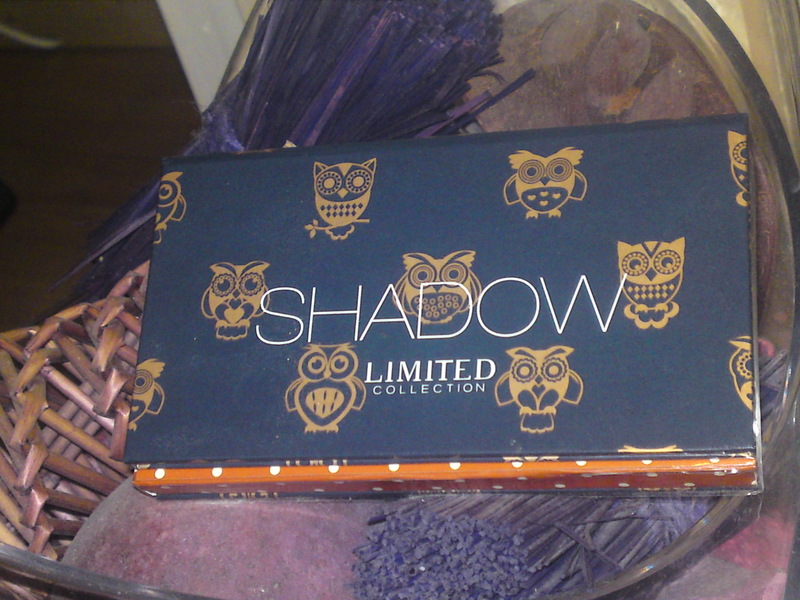 When I saw this purrty Limited Collection make-up palette from Marks & Spencer, I knew I had to have it. From the platte decore to the shadows, it captures every essence of Autumn, and of course all things Owl. 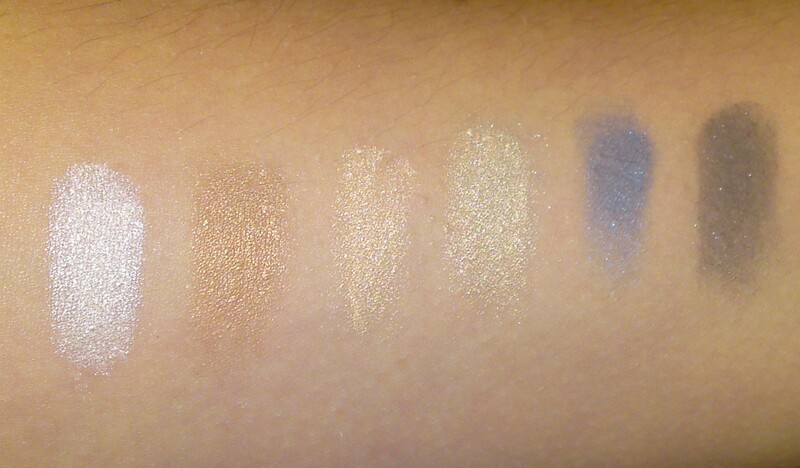 The six stunning shades come in the shapes of Owls. Quite a clever little effect and makes it all the more appealing. From shimmering golds to deep charcoal, there is a shade for everyone. There is an added bonus of a compact mirror and double-ended mini brush for the ‘on the go girls’. Result! Ladies if you like to be the girl in the know and latest trend setter then go get yourself a palette. For £7.50, it can be your bargain buy this week! Hope you all have a great week! 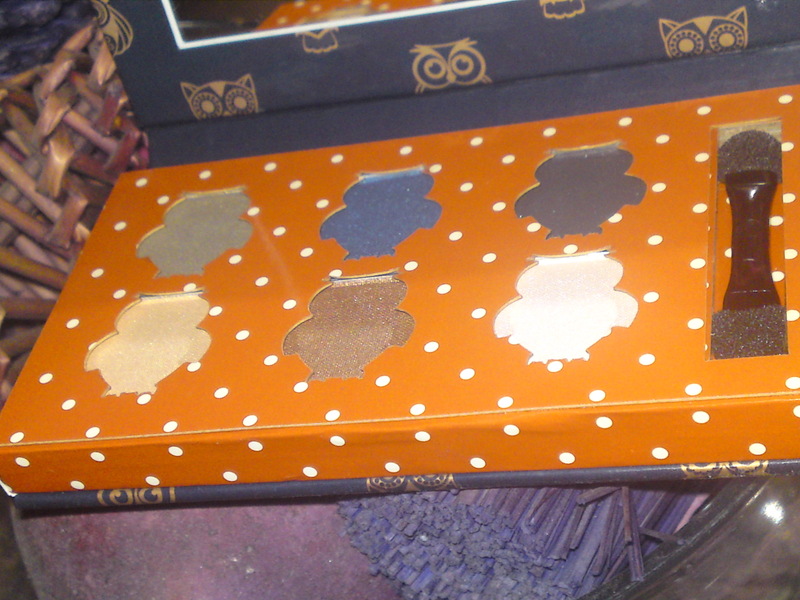 Love this pallet! Sooo pretty!